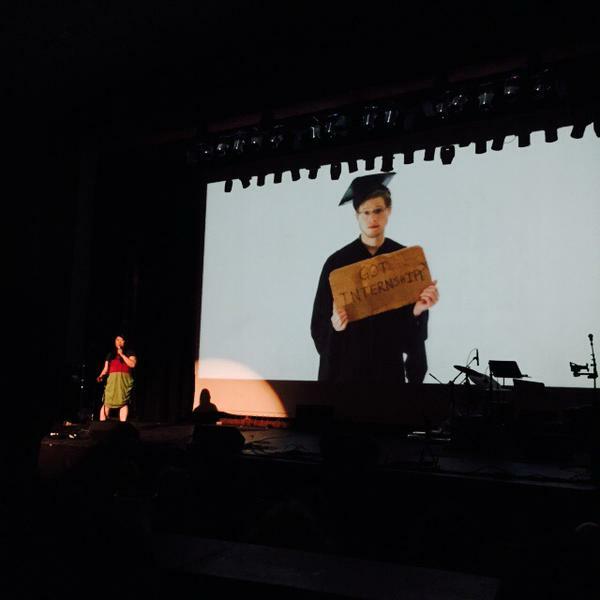 Speaking at Ignite Denver 20 on June 11, 2015. Thanks to @b_wleung for the photo! This year, I definitely got out of my shell more by engaging in more speaking opportunities around town: I spoke for the third time at Ignite Denver for its 20th show and also polished my Leads Group 7 presentations to make them more educational for my fellow members. I also had a blast speaking at SheSays Denver for their second SheShares event of the year: honestly, I’m still on a high from that event, even though that occurred in mid-July! 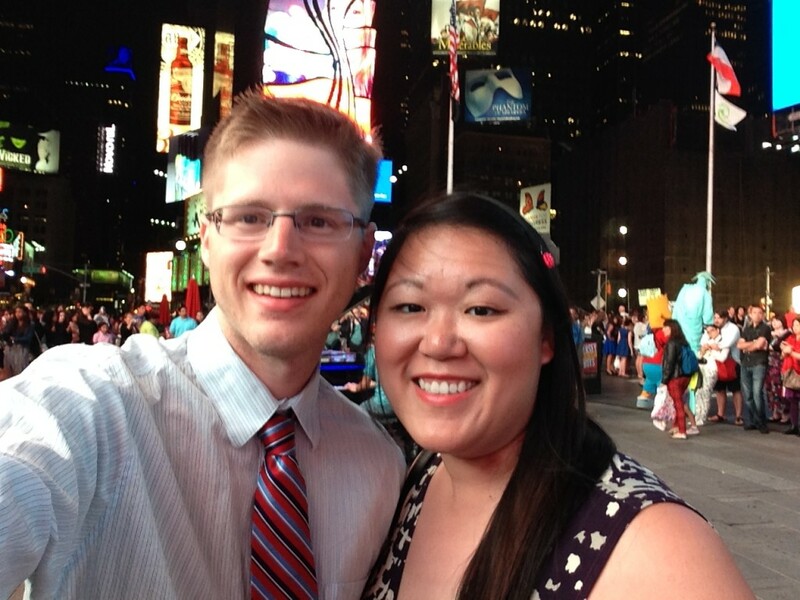 Ryan and I in Times Square after watching Les Miserables on Broadway. I really enjoyed taking a week off in June to explore New York City with Ryan: first vacation together in almost a year (and the vacation we took in 2014 wasn’t completely relaxing either). We walked all over Manhattan, across the Brooklyn Bridge, and rode the subway around as we explored the many attractions around the Big Apple. I love visiting New York City, but I am very happy living in Denver! Next Next post: That’s a Wrap, 2015!